The one youve been waiting for! 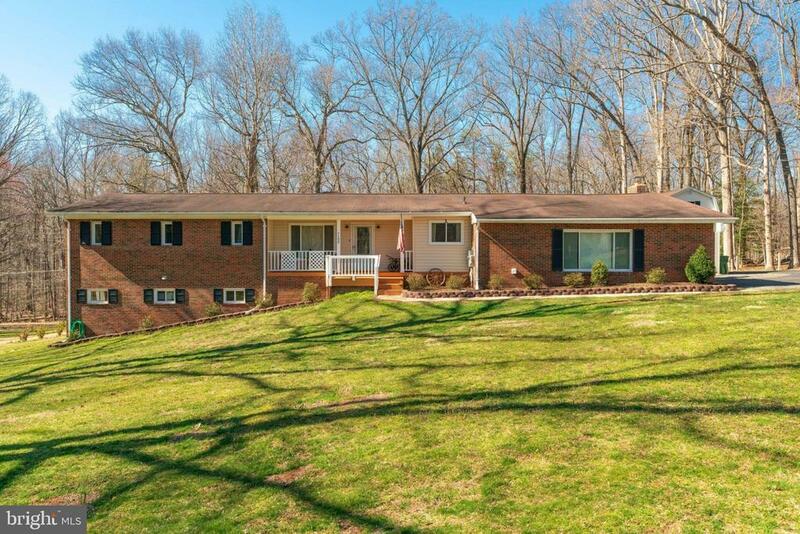 Boasting 5 bedrooms, top of the line finishes, and a large lot that backs to trees. You will not find a better value in Fairfax Station. Finishes are top-notch with hardwoods throughout, marble and stainless in the kitchen, and spa-quality bathrooms. The open and inviting living space will draw you in, and the view from the back porch will make you want to stay! Huge walk-out living room on the lower level has tons of room for activities, and provides easy access to your private hot tub. Easy access to Ox Rd and the Parkway make commuting a breeze. Come and see it before its gone! Directions: From Fairfax County Pkwy head South on Ox Rd (Rt 123), Right on Chapel Rd, Left on Wolf Run Schoals Rd, Right on Suburban Pl, Right on Woodglen Ct.